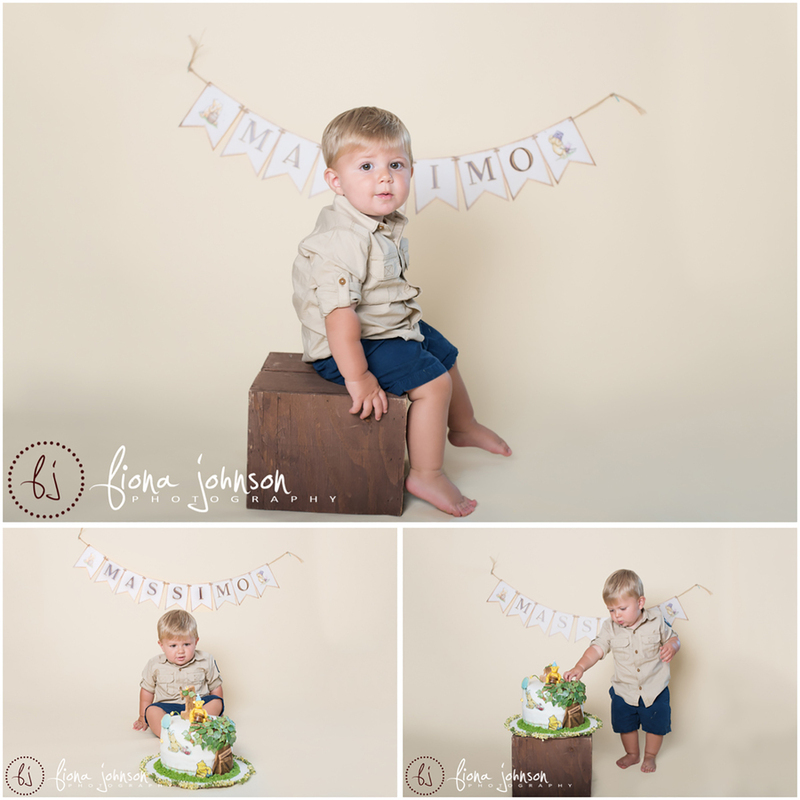 Massimo’s cake smash session was so much fun! He had a gorgeous Winnie the pooh cake from his birthday party that we took some photos with. The came the real fun…a Captain America cake smash. We know most kids love superheroes, and Massimo’s superhero of choice was Captain America. 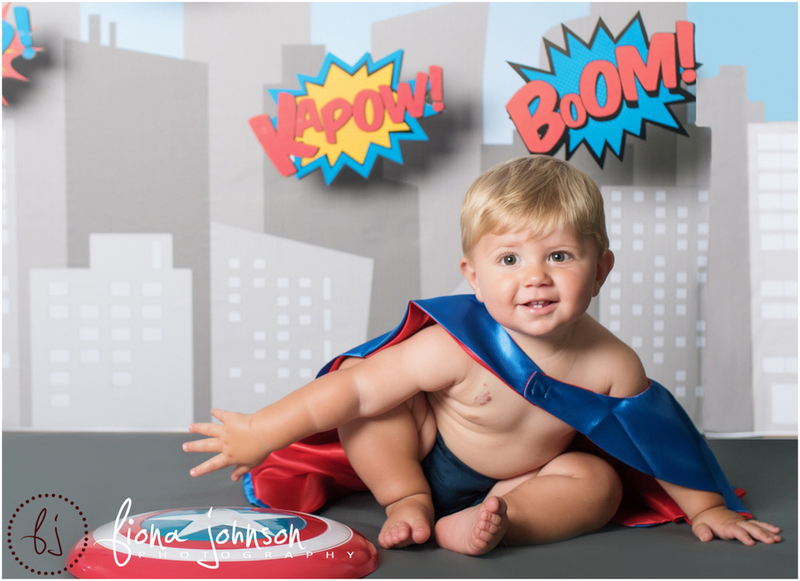 I made the superhero backdrop to add some fun to his cake smash session. 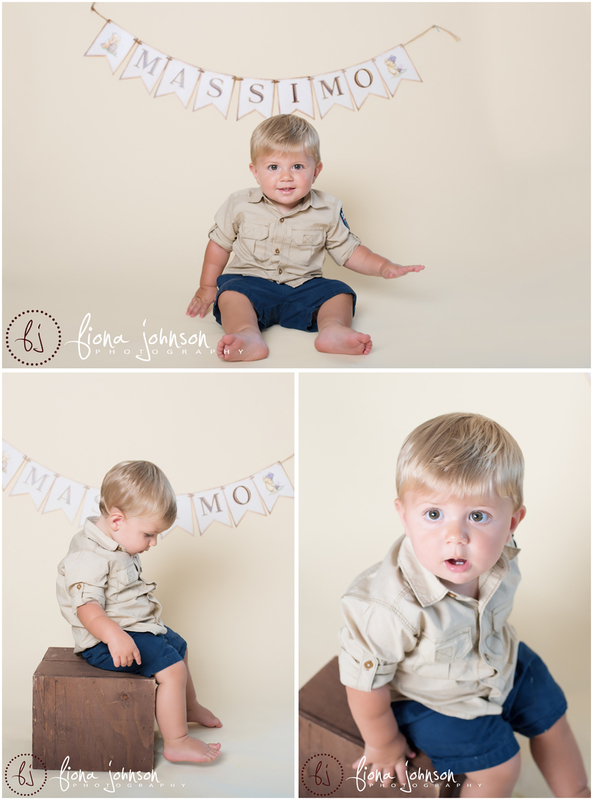 Massimo was one of my Baby Plan clients, so this was the last session from baby’s 1st year. He has graduated! Happy Birthday Massimo! Fiona Johnson Photography | CT newborn, maternity, children's and family photogrpaher serving all of Connecticut|ProPhoto Photographer Site | Designed by That's Kinda Cool!